The world is gradually moving towards healthier lifestyles, seeing the amount of pain and money that is required to deal with the consequences of unhealthy living. With this gradual but inevitable shift towards healthy living, there has been a trend of working toward a slimmer figure. The reason behind this trend is that people would like to not only look more attractive but also not suffer from the many ailments that are associated, worsened, or caused by obesity. There’s no shame in trying your hardest to lose weight. On the contrary, it is quite admirable to put in that much effort for the benefit of your health. The best part about all of this weight loss is that there are a number of alternatives available to help you along the way. The choices you have include diet supplements, diet plans, various healthy concoctions, and different sorts of exercises. A weight loss program can be a combination of all of these or some of these. While we are on the topic of weight loss programs, we need to discuss the top weight loss programs i.e. which ones are the most effective and why so that you can evaluate each of them and choose the one that best suits your needs. Here we’ll share a list of the most popular ones that are also the most effective for weight loss. As per customer reviews, Nutrisystem is one of the best weight loss programs. It spans over a period of 28 days and is not advised for pregnant women, people with any sort of allergies, children younger than 14, or people with chronic kidney diseases. It is a pretty lax program in regards to the number of calories you can consume. However, your diet is not in your hands – you receive a breakfast, dinner, and lunch every day from Nutrisystem. 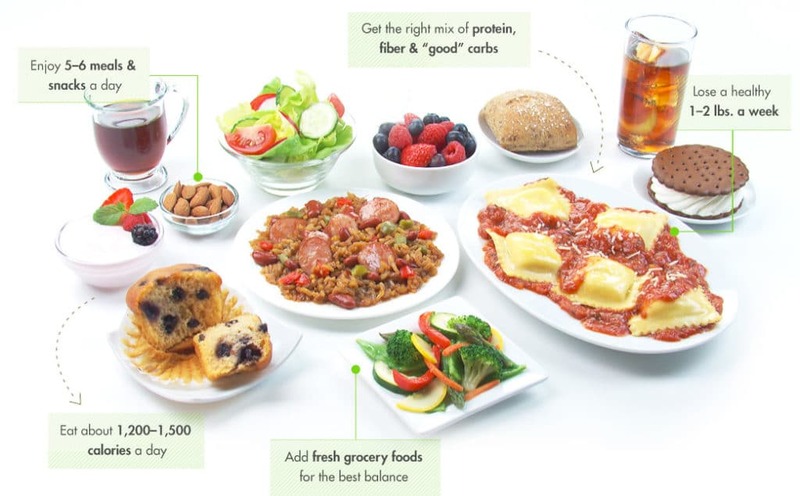 Nutrisystem’s diet plan includes an intake of protein, smart carbohydrates, and limited amounts of sodium. Its meal plans include foods like oatmeal, muffins, pancakes, granola, tacos, pizza, pasta and soup among many other yummy alternatives. Safe to say, you will not be deprived of tantalizing dishes. Its major selling point is that people do not need to portion and plan out their meals. As per its claims, following this diet plan results in five pounds of weight loss within the first week. The Medifast series includes a number of diet plans tailored to suit your needs. There’s the Medifast 5 & 1 plan, the higher calorie intake programs, and the low-calorie intake programs amongst many others. The 5 & 1 program is definitely the most popular among customers and entails six meals a day. Five of these meals consist of 100-calorie Medifast products that can be anything from oatmeal to cheese puffs. The sixth meal is something you need to whip up yourself and that has a certain amount of protein as well as vegetables without starch. There are concerns about the success of this diet, though. The studies done on this program have been inconclusive since most of the participants stopped dieting halfway through. That is not to say, however, that this program is not effective. Some studies attest to a weight loss of 24 pounds within 12 weeks of following this diet regimen. Unlike the first two, Beachbody does not solely focus on a diet plan and, instead, places more stress on exercising and working out to burn your calories and, consequently, lose weight. Its most well-known product, besides its exercise DVDs, is its 21-day fitness plan that has received raving customer reviews. The 21-day fitness plan is a mix of intense workouts and a calorie-specific diet plan. The workouts are available on DVDs, which reportedly have videos of mediocre quality. It should be kept in mind, however, that the quality of the video is hardly of any consequence in exercising. For the diet plan, you get seven containers that are color coded for certain foods – vegetables, proteins, carbs, seeds and oils, fruit, healthy fats and cheese, and shakes. As long as it fits in the container and matches with the nutrient, you can eat whatever you want. You can even combine the elements of all seven containers to make a dish. This program is followed through the week for three weeks. 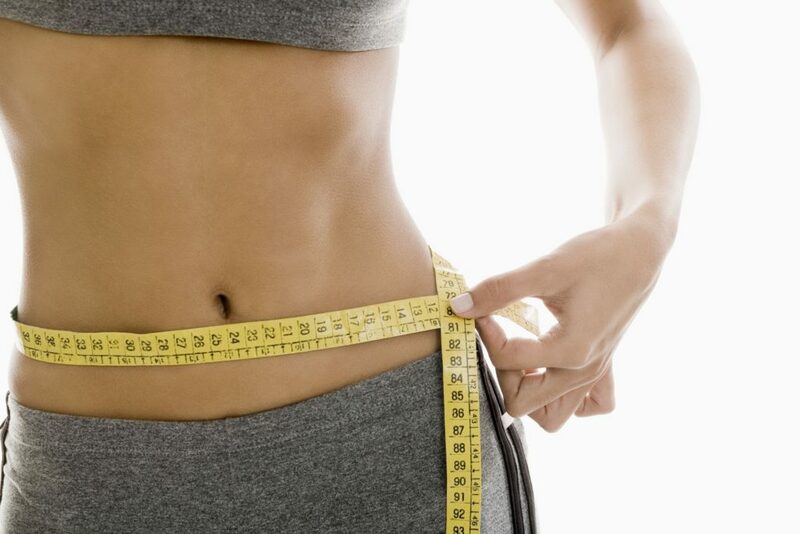 The reviews from customers indicate that following this program leads to a loss of 6 pounds in fourteen days. Take Phenq or Phen375 For Better Results ! Personal Trainer’s diet plan is not just about losing weight. It is a whole philosophy on eating healthier and avoiding excess sugars and carbohydrates. It has a number of products which differ in the number of days that you gradually lose weight over. The plan is spread over a duration of 28 days. There are a variety of plans depending on the customer. You have the two-meals-per-day plan, the three-meals-per-day plan, and a custom plan that you can construct yourself as well as plans made specifically for each gender. Like with the prior diet plans discussed, Personal Trainer also provides a number of foods to choose from. The only point where it differs from the others is that there are no desserts or bread in the plan. There have been some concerns about the quality and taste of the food, but there are no questions about its effectiveness as a weight loss regimen with customers reporting to losing 12 to 15 pounds in 28 days. You have now reached the end of the list of the top weight loss programs and are fully informed of the benefits and redeeming features of each of the mentioned weight loss programs. While a lot of them differ from each other in different aspects, we can say, without a doubt, that they work just as well as the other in aiding you in your weight loss. You can choose whichever on the basis of your preferences. These programs have definitely made losing weight a lot easier than it ever was; following them will give you the figure that you’ve been dying for and save you from any future costs related to diseases caused by obesity.